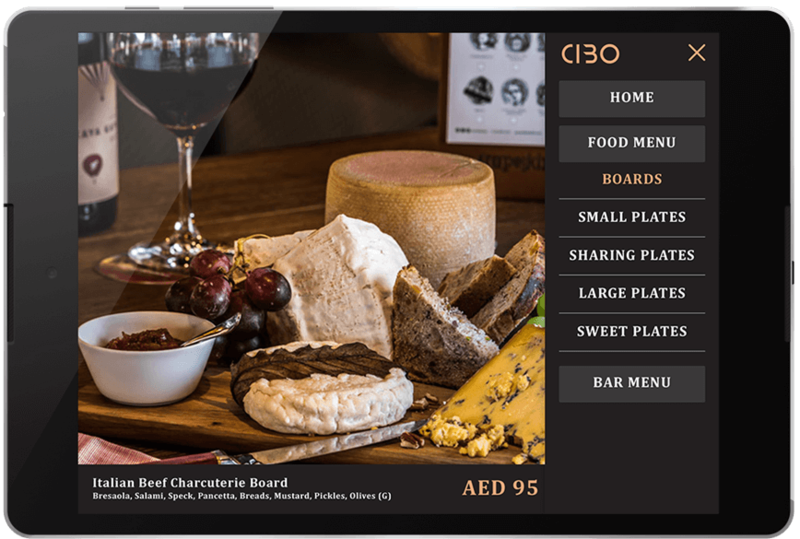 Why Restaurants Need to use Digital Menu Instead of Paper one? Often a restaurant or any dining area is remembered for the taste and quality of food that they offer. What we always tend to miss out is that the reason a person might want to go to your restaurant at the first place is the kind of menu that you offer. Menu being the first point of contact for a customer, it needs to make an impression. In a restaurant, customers do not read ‘the menu’ but quickly scan them. While we follow the tradition of having paper menus and spend time, money and resources on it to get an appealing design and effect on the customer, after a couple of months the same menu is often unrecognizable. Again, if a customer prefers to speak with the wait staff to decide on order rather than deciding from menu, restaurant needs to improve menu as early as possible. With Paper menus, it is not possible to update instantly with your latest offerings or unavailable items. 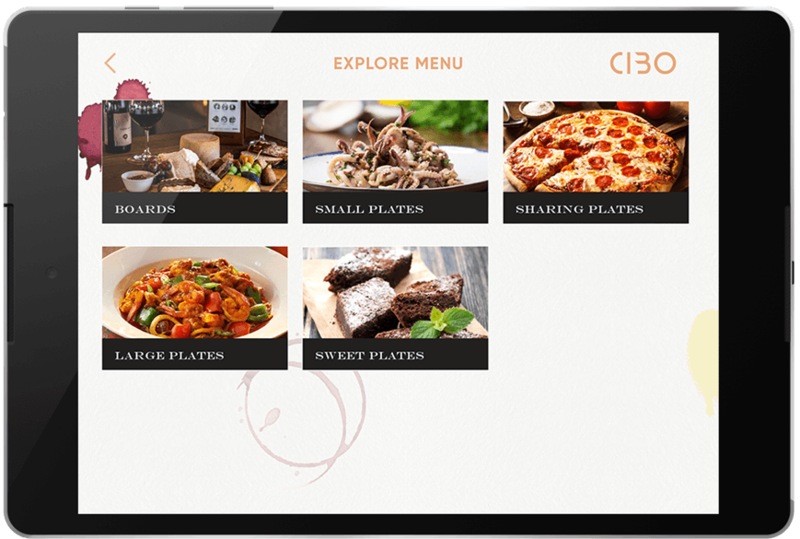 Why Use The Advanced Interactive Digital Menu in Restaurant? As digital menu support HD images and videos, it becomes easy for a customer to decide quickly with confidence on their order. Visual information leads to increase in sales. 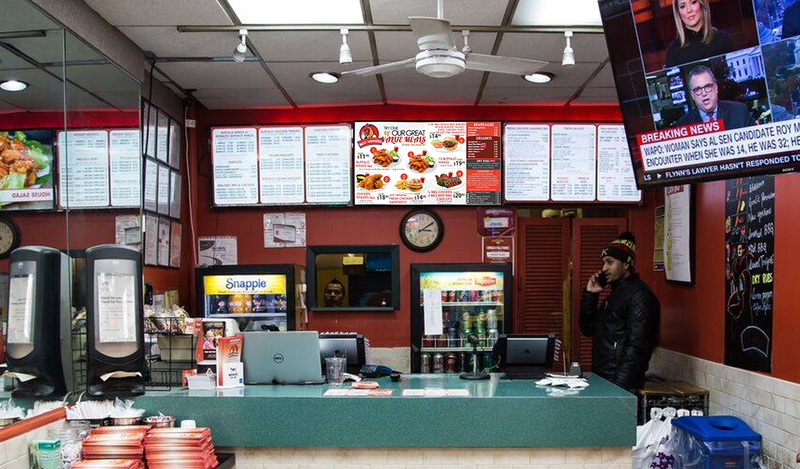 It’s quick and easy to update the digital menu. Upload images, add description and schedule the items as per session. With single click all the devices gets updated in no time. It works offline as well. Customer always take advice from the wait staff to decide on their order. It is usually hard for them to suggest as they are not aware with customer’s preference. Real photos with language translation surely helps customer to decide quickly. 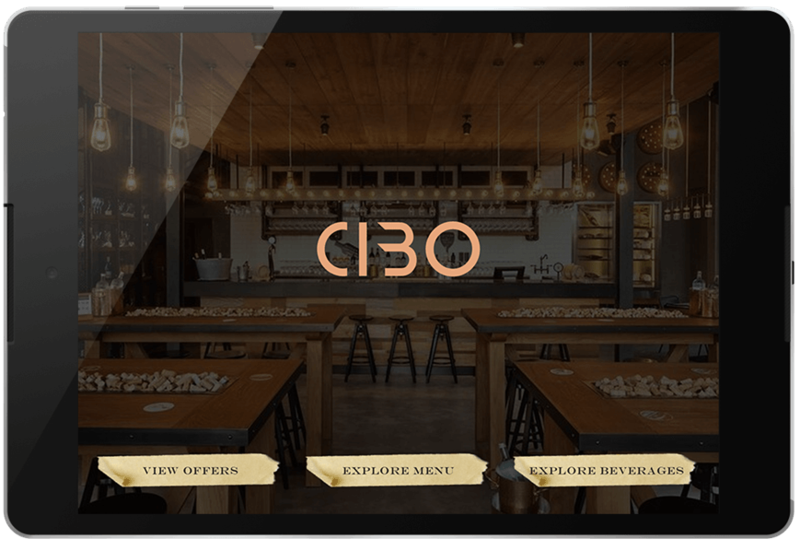 Give your diners the high-quality restaurant feel with full screen Digital menu. Engage your customers with images of your dishes and description so they know what to order and are open to try new dishes. Highlight the special dishes of the season or your most recommended ones as well. Get rid of paper menus and the printing costs that come with it. According to a research, paper menu cards are 100 times dirtier than toilet covers. Digital Paper menu comes as a rescue here eliminating the need of paper menus altogether. One can make free updates to the menu without having to go through the long process of getting them printed. 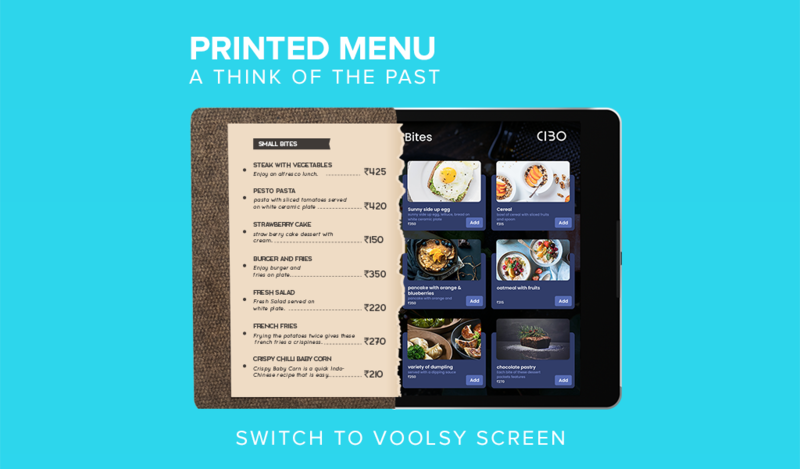 Voolsy Screen is one of the Best Digital Menu solutions to look out for. 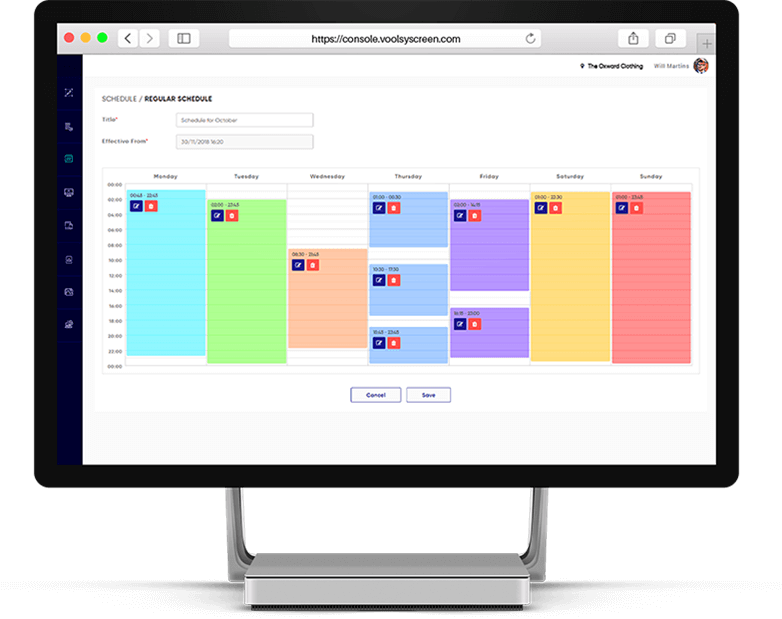 Letting you upload ready templates of menu, HTML, videos or also offering in-built menu templates, this system is easy to use and manage updates in no time. With advanced schedular, one can schedule menu day wise or time wise as per their need easily. 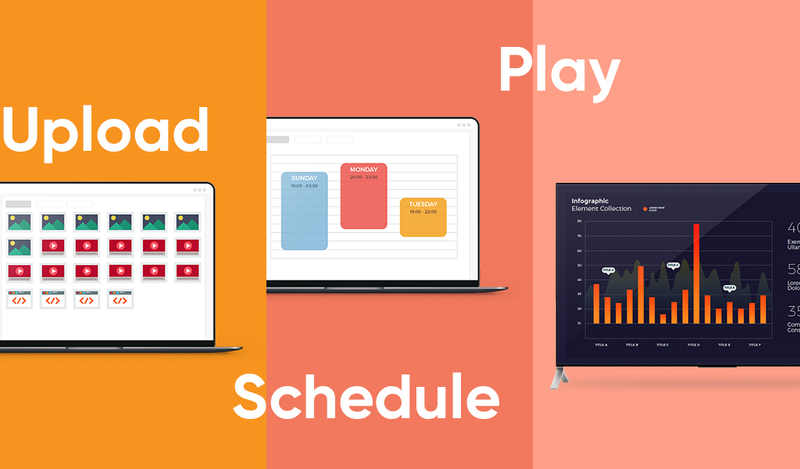 With Voolsy Screen Digital menu there are several design options like displaying either image or paper menu or letting your customer know what they are ordering with HD images or having an interactive Digital paper menu that enlarges images upon click. There are several things that can be done with our web console with major points listed below. 5. Schedule your menu as per day, time or event. Digital menus are certainly the need of the hour now that we know how much they can improvise the dining experience of customers. 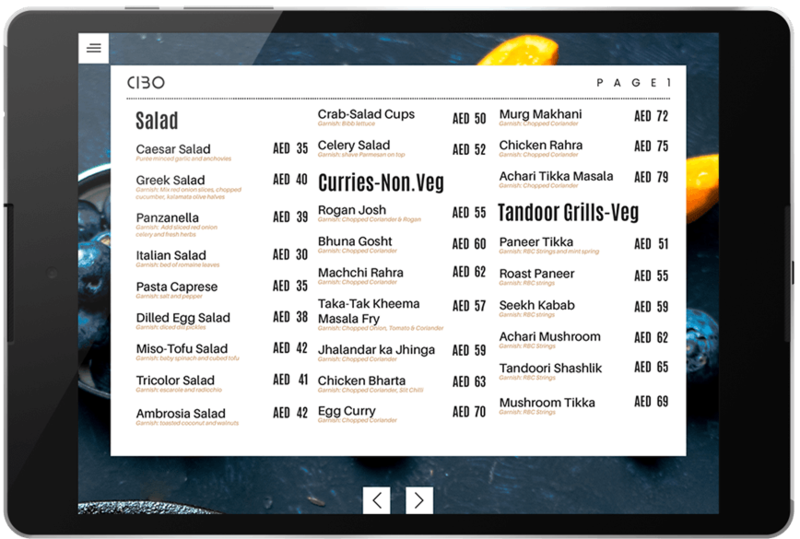 They are eco-friendly and one can update menus in all the devices with a single click, eliminate human error, manage uncertain updates and schedule the menus as per need with Digital Menu solutions as Voolsy Screen. How to Configure – Voolsy Screen Digital Signage? 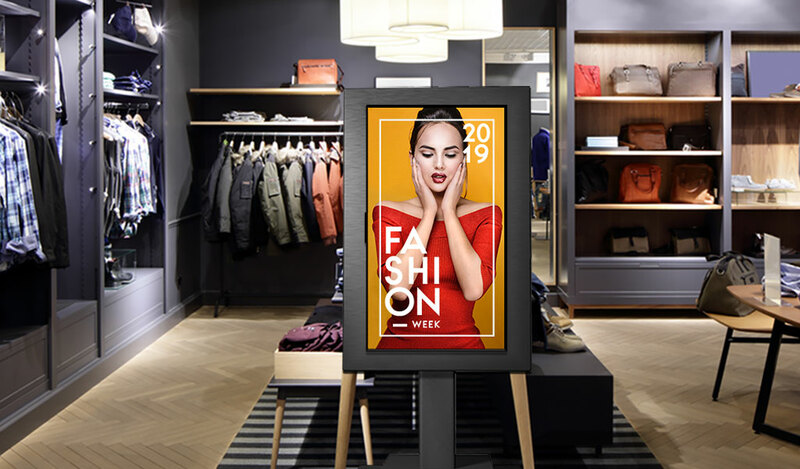 How Digital Signage Grow Your Retail Sale in this Competitive E-Commerce World? © Copyright 2018-19, Voolsy Networks Private Limited.